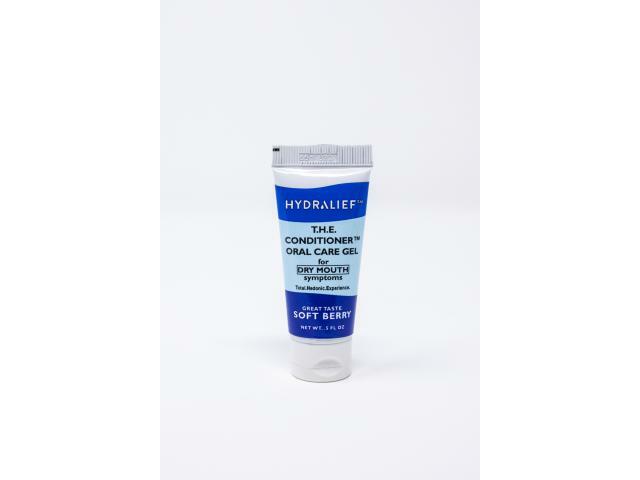 Get A Free Hydralief Dry Mouth Gel! 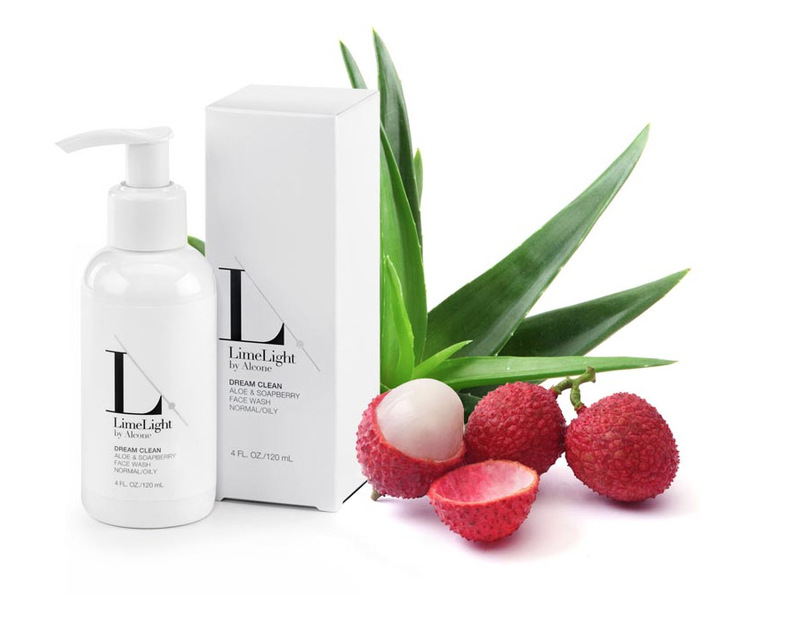 HYDRALIEF patent pending, consumer-tested formula of FDA-approved ingredients, has moisture-enhancing ingredients from natural plant extracts and vitamins that provide long-lasting moisture. All products in the HYDRALIEF line gently coat the mouth for a smooth, clean feeling that won’t sting or irritate. For quick relief of dry mouth symptoms and on-the-go convenience, dry mouth spray provides long-lasting relief with refreshing flavor.